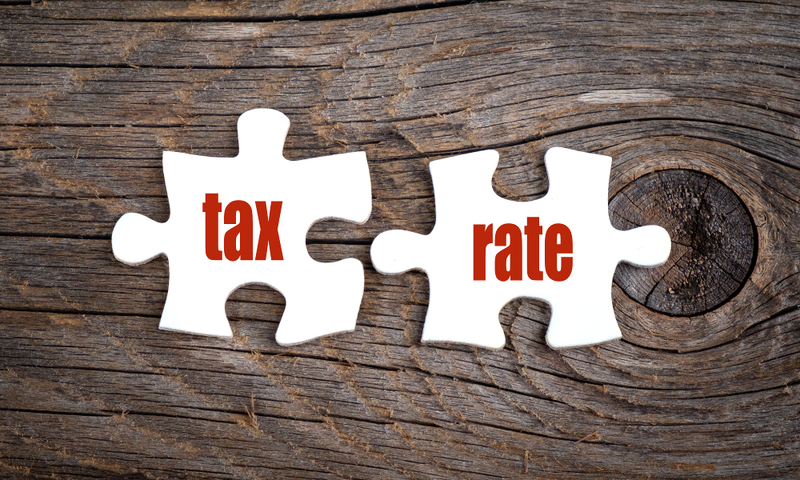 Previously, there was no specific Tax Rate defaulting when one of these treatments was used in an Invoice or Bank Transaction. This resulted in Exempt Expense usually being selected as the next available option. 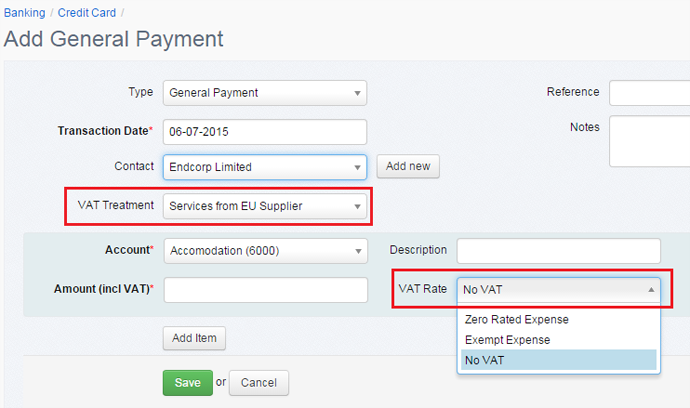 As of 11/07/2015, whenever one of these VAT Treatments is used, the default Tax Rate will be No VAT unless the default is taken from a Bank Import Rule or Product setting. The motivation for this change is that the use of No VAT results the more commonly required outcomes defined in the help document VAT UK – Box by Box.